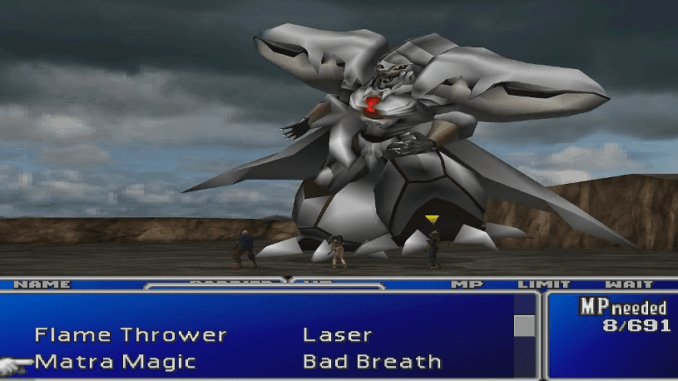 Explore the World of Final Fantasy 7 through our Walkthroughs! Learn how to defeat Boss Enemies through our Boss Guides! Learn the Game Controls and Battle Enhancements in the Nintendo Switch Version of the game! 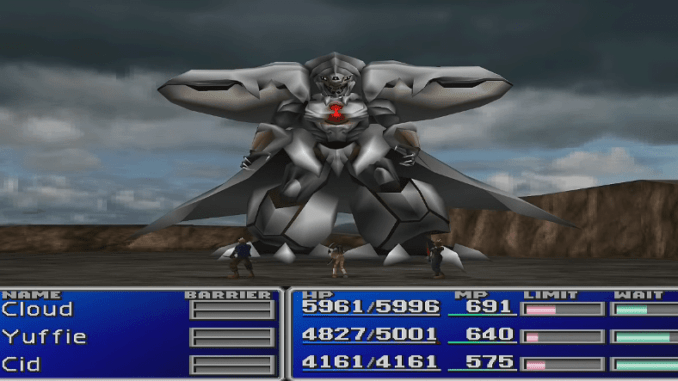 A boss guide for Diamond Weapon in Final Fantasy (VII,) including boss stats, attacks, and strategies on defeating it. Diamond Weapon walk near the party and stomps one member. The Weapon starts counting down from 3 . 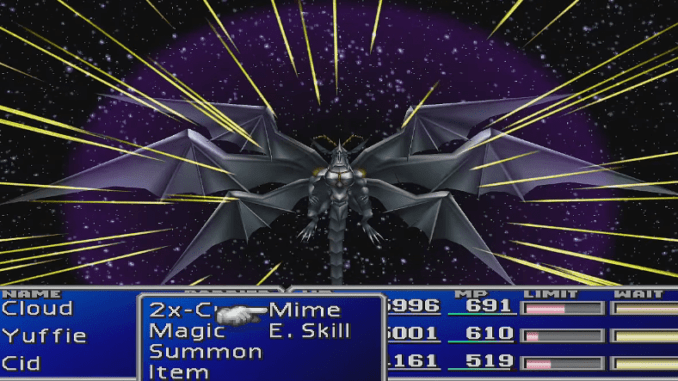 After reaching 0, the boss deals damage equal to 87.5% of one party member’s current HP. This may inflict Silence on one or all members. Diamond Weapon is vulnerable to lightning magic. The boss switches between physical and magic immunity, so watch whenever attacking to find its current immunity. Do not bother trying to poison Diamond Weapon, as it is extremely resistant. Using any powerful summon, especially Knights of the Round and your newly obtained Bahamut Zero, the team can quickly burst the boss down. © SQUARE ENIX CO., LTD. 1997 and 2019 ALL RIGHTS RESERVED.